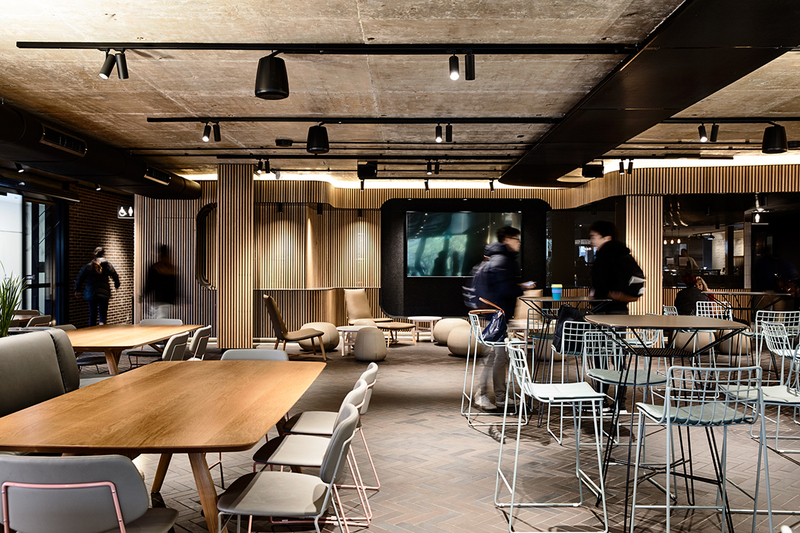 Monash University’s XO Dining merges informal learning spaces with social dining to create a space for enriching the student experience and university community. 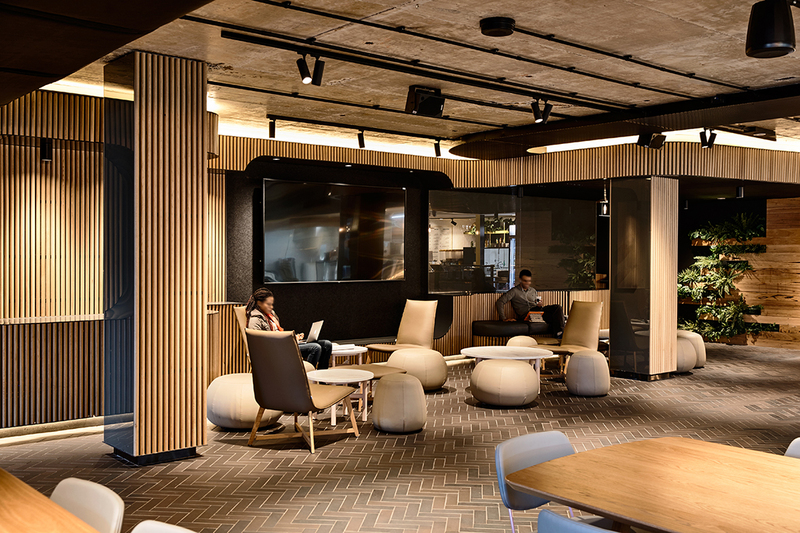 Providing tertiary students with comfortable, functional and well-designed spaces encourages them to spend more time on campus. Outside of the classroom, students can socialise, collaborate, discuss, connect and study in informal environments that enrich their learning experience and help foster a stronger community. 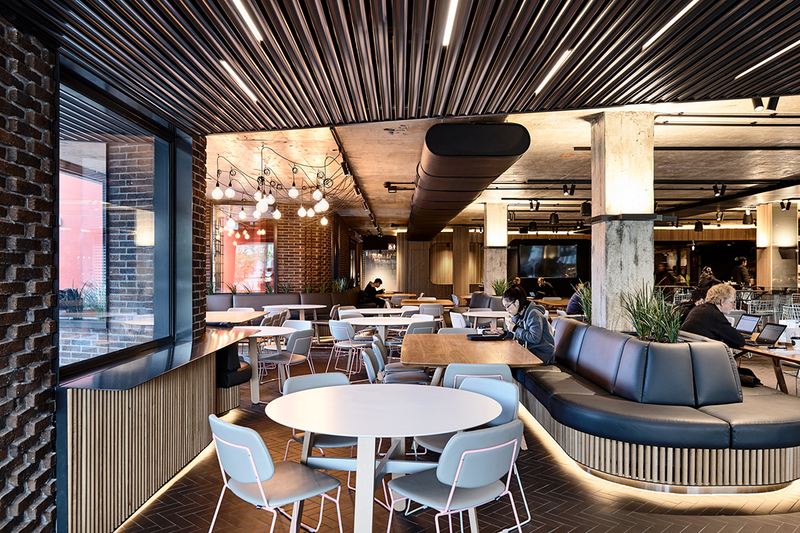 At Monash University’s Clayton campus, XO Dining, designed by Kosloff Architecture, is a new campus space that has reimagined the university cafeteria by merging informal learning spaces with social dining. 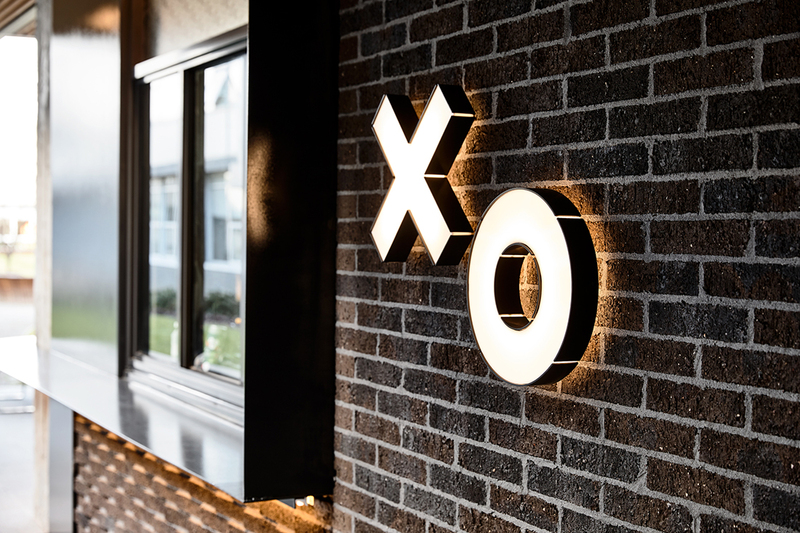 At the heart of the university campus, XO Dining is located in what was a dark, cavernous and under-utilised space. At the heart of the university campus, XO Dining is located in what was a dark, cavernous and under-utilised space. Kosloff Architecture removed all internal walls and ceiling finishes to open up the space and allow sunlight to filter inside. 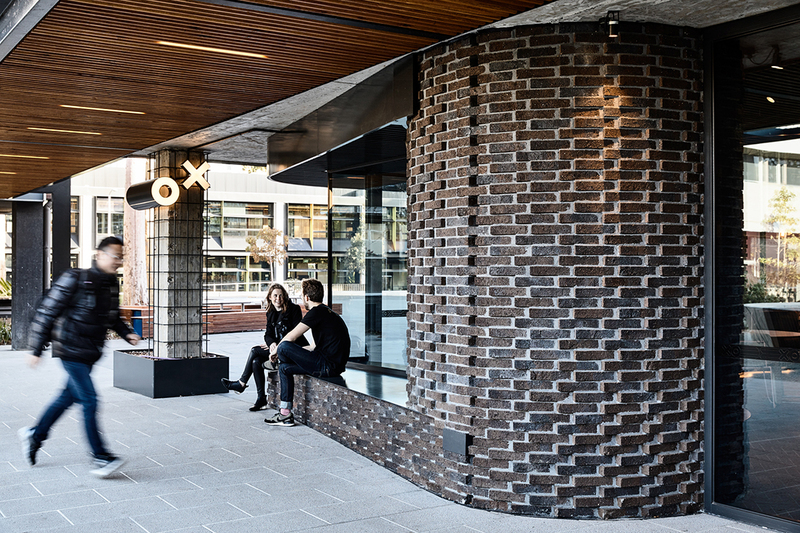 The modernist hit-and-miss brick façade of the Hargrave Andrew Library, of which XO Dining occupies the ground floor, inspired the textural brickwork on the interior and exterior of the space, and complements the industrial nature of the building exterior. 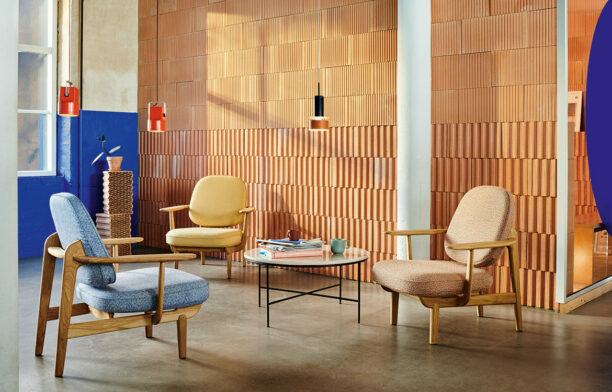 Large swathes of glazing and openable façade further connect XO Dining with its surrounds, as do the herringbone-patterned brick flooring. 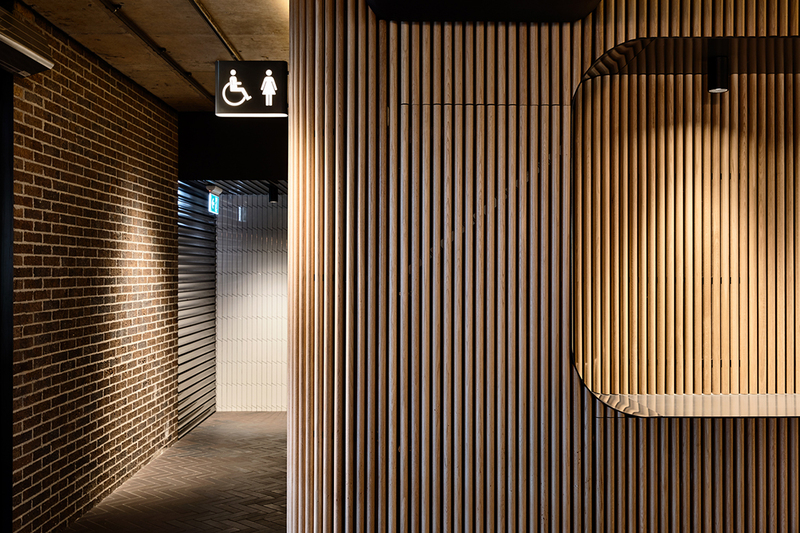 The brick was also selected for its longevity and minimal-maintenance requirements, as was the exposed concrete ceiling and timber-lined walls and booth seats. Brick was also selected for its longevity and minimal maintenance requirements. 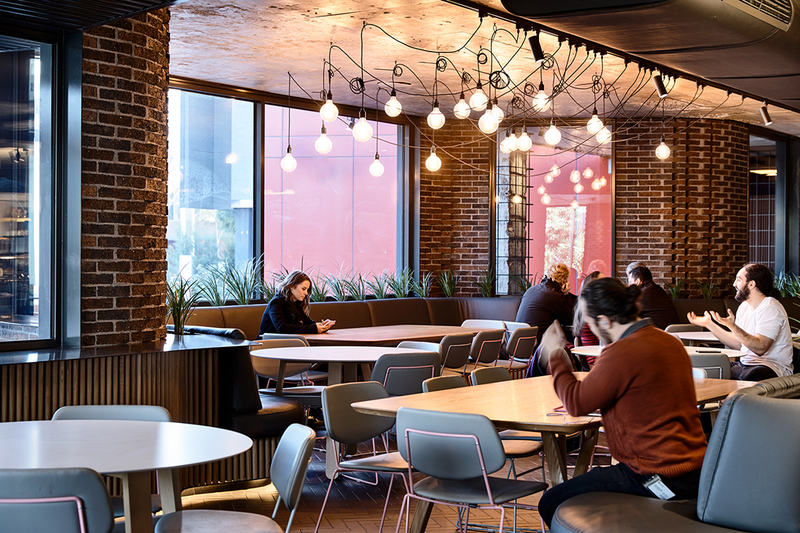 XO Dining has been designed to provide functional spaces for individual students, small and large study groups, informal lectures, staff meetings and large-scale events. 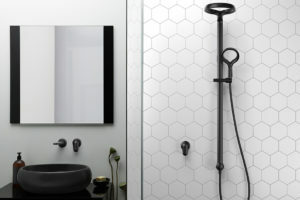 The floor plan is divided into various zones of occupation with an array of furniture typologies catering for these modes and differing durations of stay. 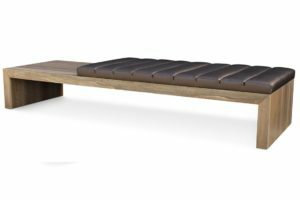 Bar tables and stools allow for casual interactions; larger share tables with dining chairs provide for study groups and meetings; cosy seating nooks encourage students to linger; and lounge chairs with low tables and ottomans promote relaxation. 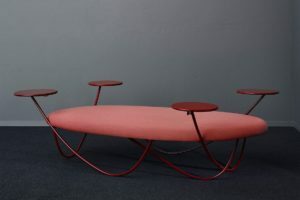 The variety of furniture also allows the space to be adaptable for hosting different events and activities without the need to remove or bring in furniture. 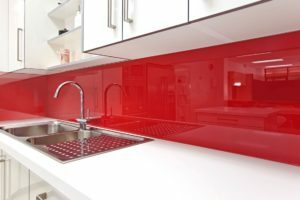 The building itself has been designed to address the external environment and varying times of the day. 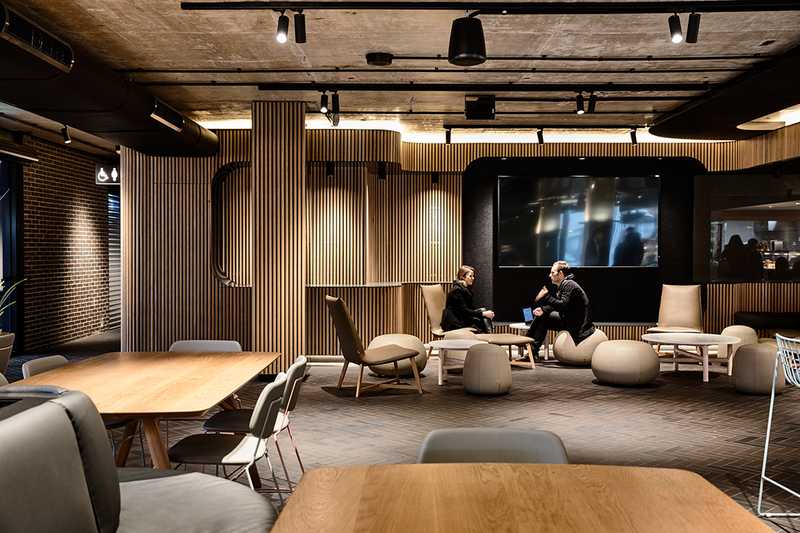 It’s not just inside that the space fosters engagement, but the building itself has been designed to address the external environment and varying times of the day. “By opening up the façade to the garden, the easterly aspect favours morning coffee drinkers or patrons eating lunch amongst the garden; while a northern coffee servery window serves midday passers, and the south-facing façade hosts banquette seating addressing the plaza,” says Emily Chalk. 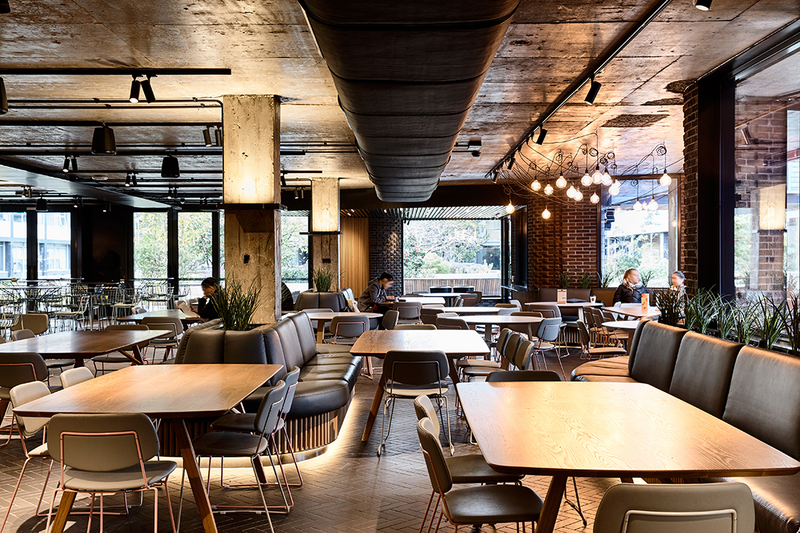 Monash University wanted XO Dining to be the “jewel in the crown” of dining on campus. “It now serves as a magnet for students, staff and visitors within the campus.” And proof that it has been embraced by students and is conducive to campus life, it’s usually hard to find a seat. “That is the best possible testimony to its success in our opinion,” Julian says.